Vail Daily Business Editor Scott Miller arrived in the Vail Valley in early 1990 to take a reporter’s position at The Vail Trail. 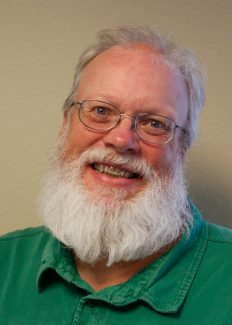 Since then, Scott has worked in both print and radio, and for newspapers at either end of the Vail Valley. A Colorado native and graduated of the University of Northern Colorado, Scott lives in Gypsum with his wife, two dogs and a motorcycle. April 23, 2019 - Will Vail Valley snowpack ease summer wildfire risk?